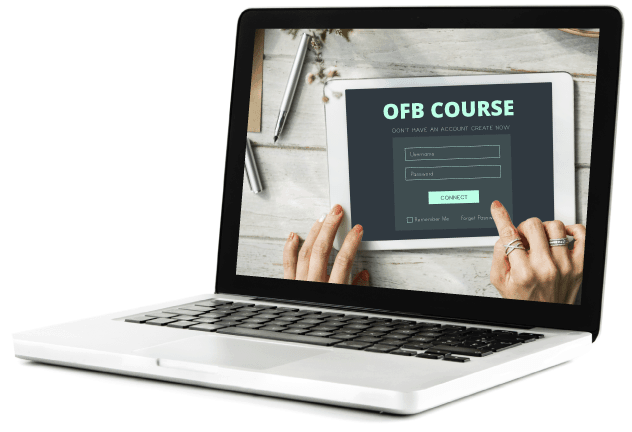 “I can't rate OFB enough! 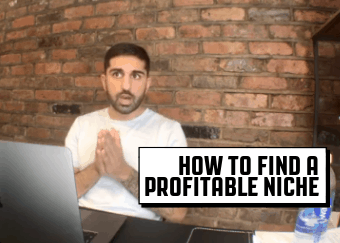 How to find a profitable niche. 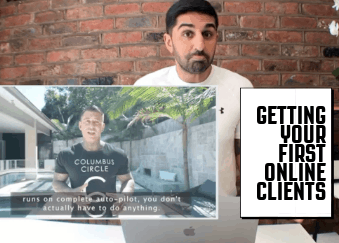 Getting your first online clients. 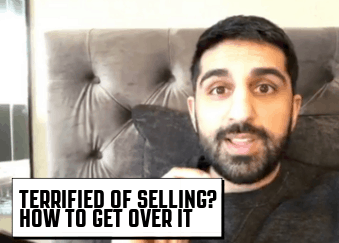 How to get over being terrified of selling. 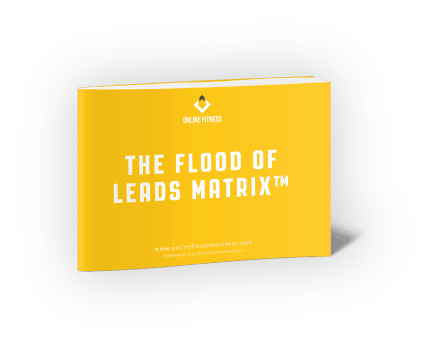 Download Our FREE ‘The Flood of Leads Matrix™’ 10 Ways To Fill Your Online Fitness Business With Targeted Leads Without Spending A Penny. 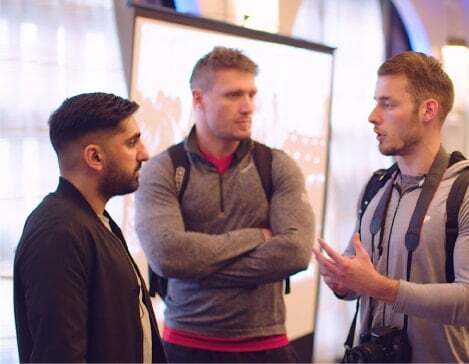 Our course is currently closed for new students. We open again in July. To be added to the waitlist, please fill in the form below.